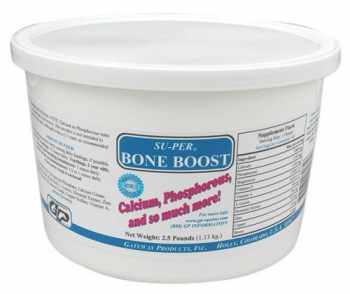 View cart “Su-Per Bone Boost – 2.5lb” has been added to your cart. 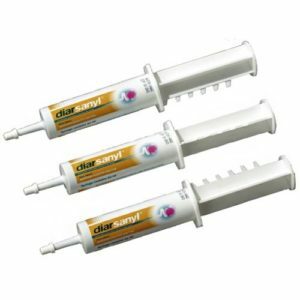 Calcium – 22 to 25% & Phosphorous – 18.5% . 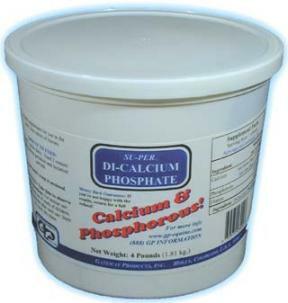 100% Di-Calcium Phosphate. 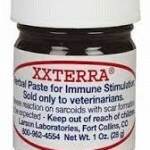 A dietary supplement providing calcium and phosphorous. 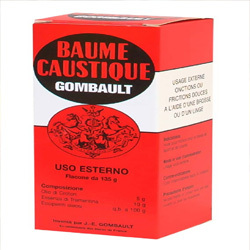 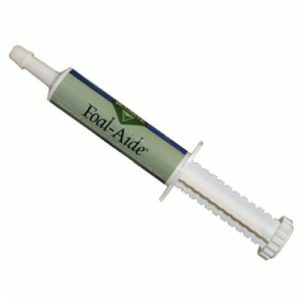 Especially useful for young, growing colts as well as pregnant and lactating mares. 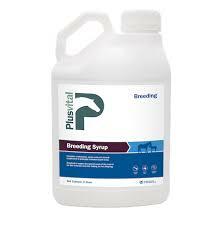 Recommended Feeding Amount: 1 ounce daily. 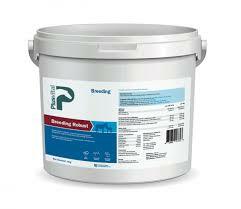 Feed 2 ounces daily during gestation and lactation.